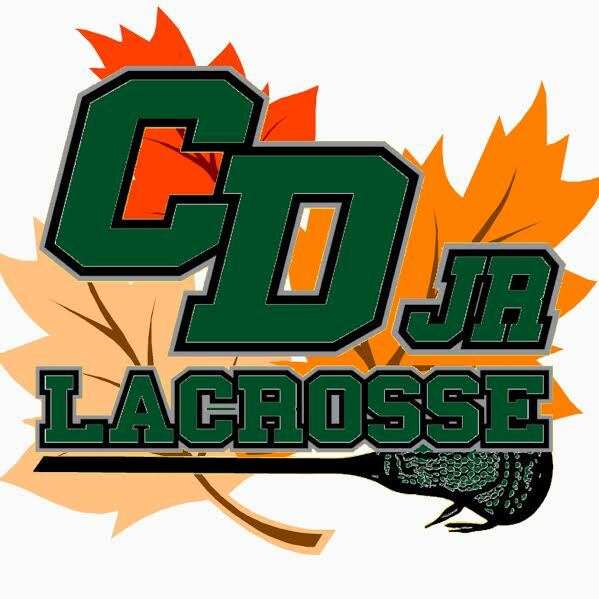 Registration for CD Jr Lacrosse Fall Ball is now open. Registration is open to boys in Kindergarten thru 8th grade in the Central Dauphin School District (that includes East!) and surrounding areas if you don't have any other youth club in your area (like Dauphin, etc). Please spread the word! It will be Sunday afternoons from 1pm - 2:15pm from 09/10 - 10/29. It will be behind CD East Middle School (CDEMS) on our U13 field. We will have 2 shorter fields set up for 7v7 (or smaller) intra-squad scrimmages. Coaches will ref the games. We should have 2-3 coaches at each session to ref and run drills for new players. New players are welcome and we will have free loaner equipment available! We will have an extra coach that will run fun drills with new players if they don't feel they are ready to scrimmage yet. Please arrive 15 minutes early to put on your equipment and start throwing the ball around, so we can start scrimmages promptly at 1pm. 8U & under will use mini sticks & soft lax balls like at camp. They will have their own separate field. 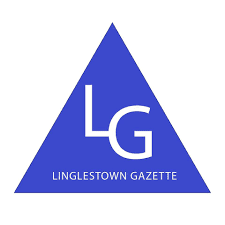 Your son will need a current US Lacrosse membership so that we are insured. If you played for CDJL in the spring, you should be ok. You can click on this link to verify: https://usl.ebiz.uapps.net/PersonifyEbusiness/Default.aspx?TabID=266. If you are still not sure, you can email me and I can probably check. 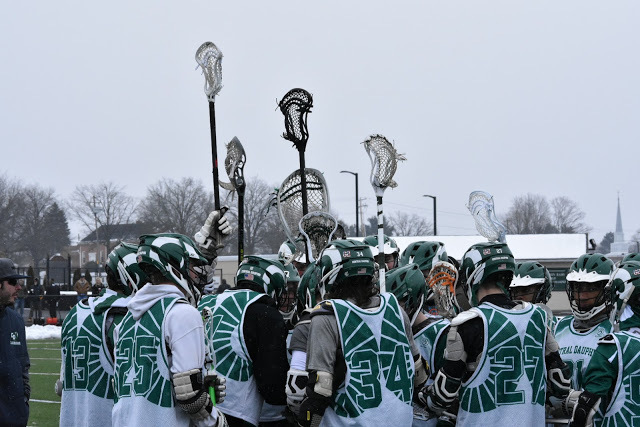 If you are a new player, click on this link to become a member of US Lacrosse: https://usl.ebiz.uapps.net/PersonifyEbusiness/Default.aspx?TabID=340. I believe it is still only $30 and it will cover you for the year so you won't have to pay again for Spring Registration. Feel free to email, call, or text me if you have any questions. Thanks & I look forward to seeing you this Fall!